Will the voters will ever give President Obama credit for rescuing the American auto industry? I have no idea. But it looks more and more like they should. 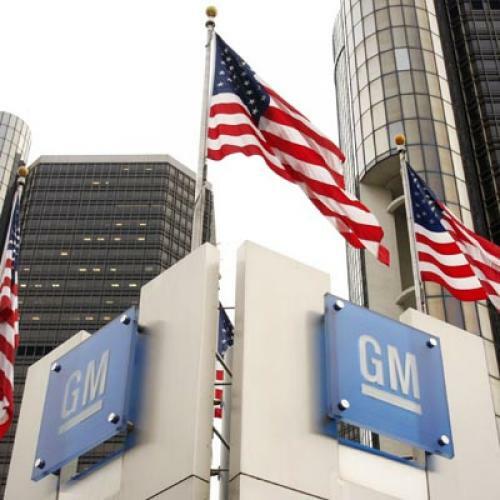 On Thursday General Motors announced that, for the fifth consecutive quarter, it had made a profit. And not just a measly one, either. The $3.2 billion was higher than experts had predicted and more than three times the profit of the same quarter in 2010, when the company was still struggling to emerge from its bankruptcy. GM sales in North America were up 25 percent over that period. That reflects the recovery, obviously, but the increase in GM sales was still larger than the industry average. Even if GM can't keep up that pace, it's an sign of increasing health. The company has benefited from a better lineup of fuel-efficient cars and crossover vehicles in an environment where the national average for gasoline is almost $4 a gallon. The automaker has also reduced excess capacity in its assembly plants, and cut tens of thousands of jobs through buyouts and early retirements. Its break-even point in the United States has been lowered to about two million vehicles, a sales goal that it should achieve easily this year. Excess capacity and an inability to produce competitive fuel-efficient cars were major factors in GM's crisis. This suggests the company is well on its way to addressing both issues. None of which is to say it's all good news for GM. The company is still relying too heavily on incentives to lure sales, according to various media reports, and the highly touted Chevy Volt got a decidedly lackluster review from Consumer Reports. It's also worth remembering that "reducing excess capacity" is a Wall Street euphemism for eliminating jobs. A lot of people suffered, and still are suffering, because they lost their livelihoods. Still, if not for the Obama Administration's intervention, the entire American auto industry might very well have collapsed and taken the Midwest with it. Instead, the industry is on the rebound, at least for now. That's not bad for government work. Not bad at all.